The weather in New York is starting to cool off. I don't know about you but it always makes me want to go shopping! 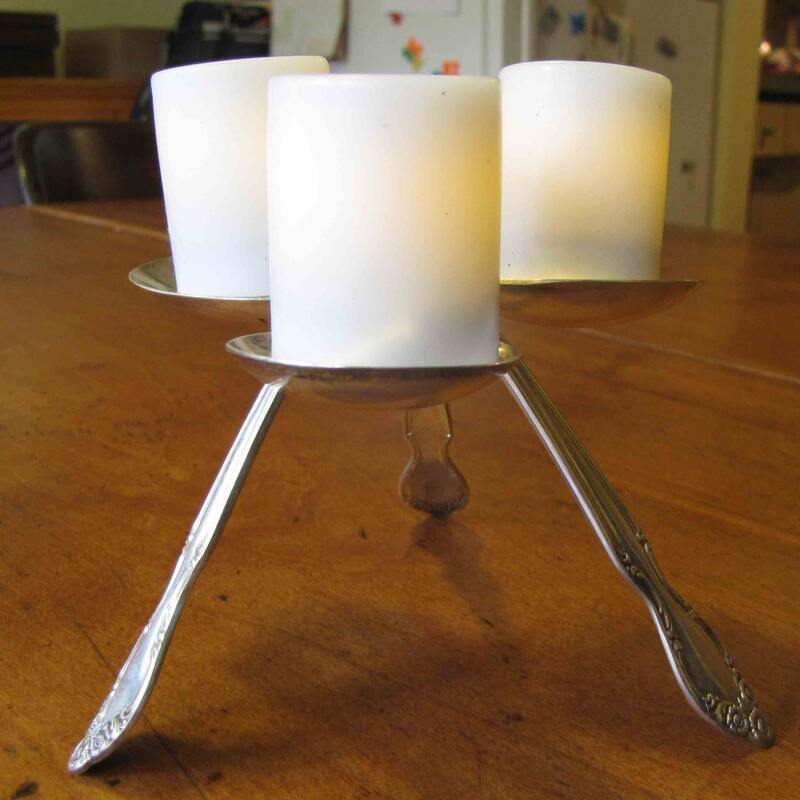 Warm up your home with some gorgeous housewares from the NewNew team. 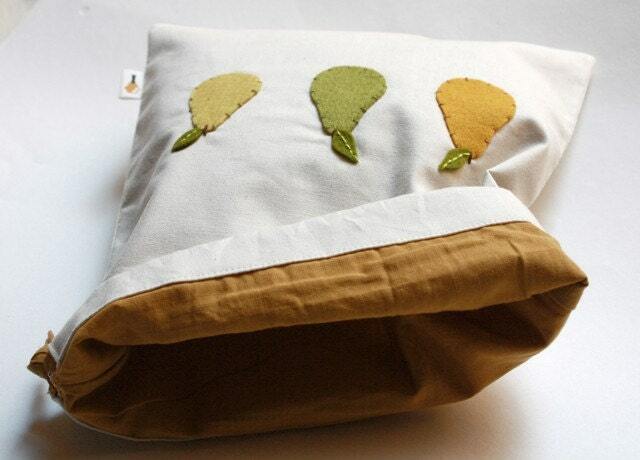 Three Pears Drawstring Bag by Stephanie Monroe. 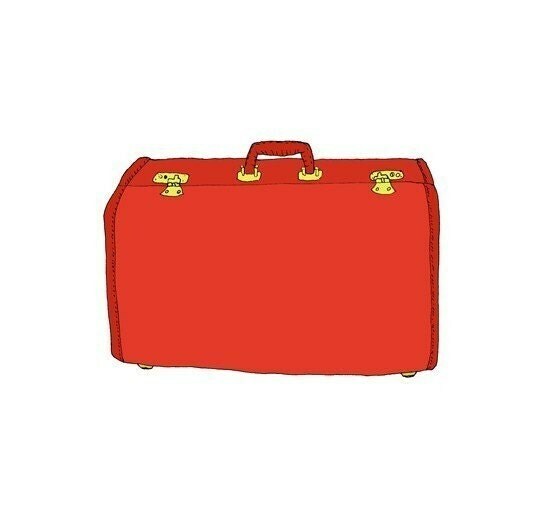 The Red Suitcase print by Virginia Kraljevic. 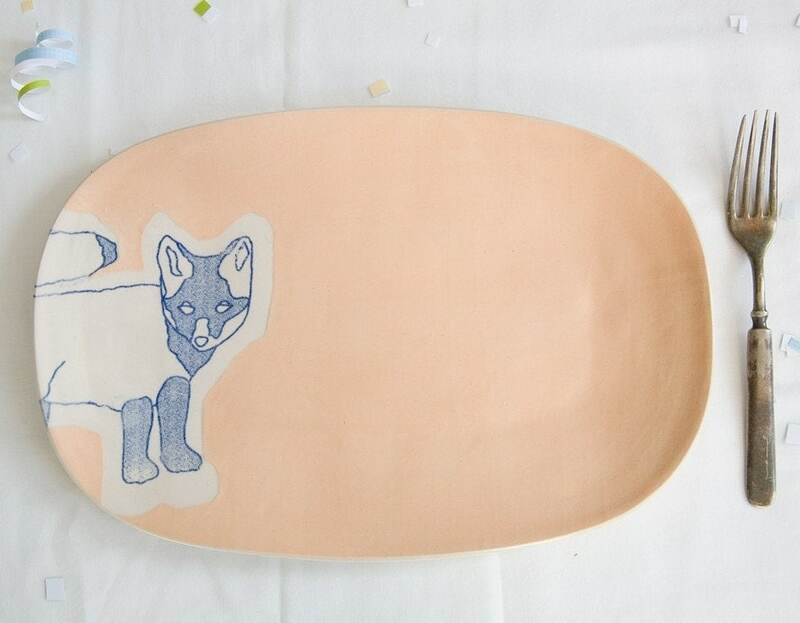 Peach Fox platter by MayLuk. 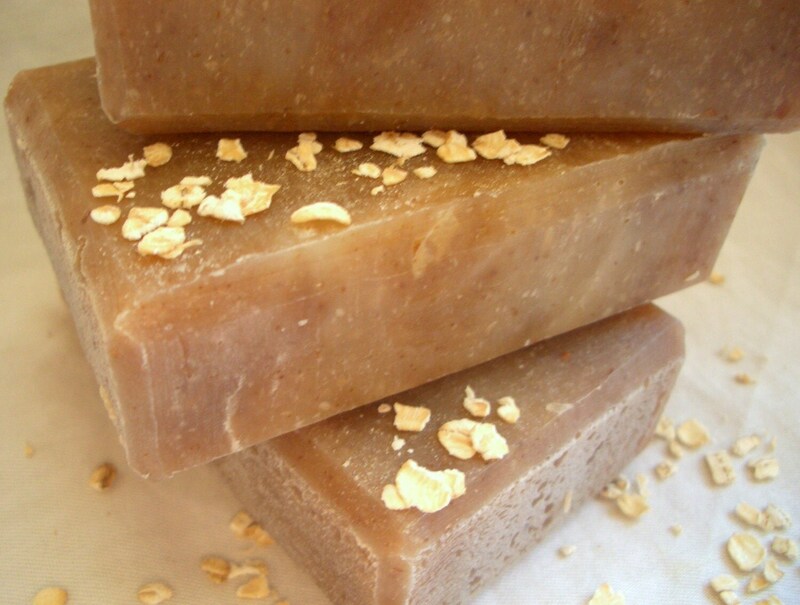 Honey Pie Body bar soap by Nordea Soaperie. Caesar the Candle Holder by McFlashpants. 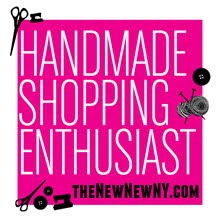 Find more handmade housewares by New York artists on Etsy. I am loving ALL of these items, they definitely put me in a fall state of mind! Luv the suitcase! wish i had somewhere to go! nice blog post! i love the fall wx!